How to register your account at sj.ms? – Now you are registered on our server and can start communicating (add our technical support [email protected] to your contacts so that you can address us in case you need help). 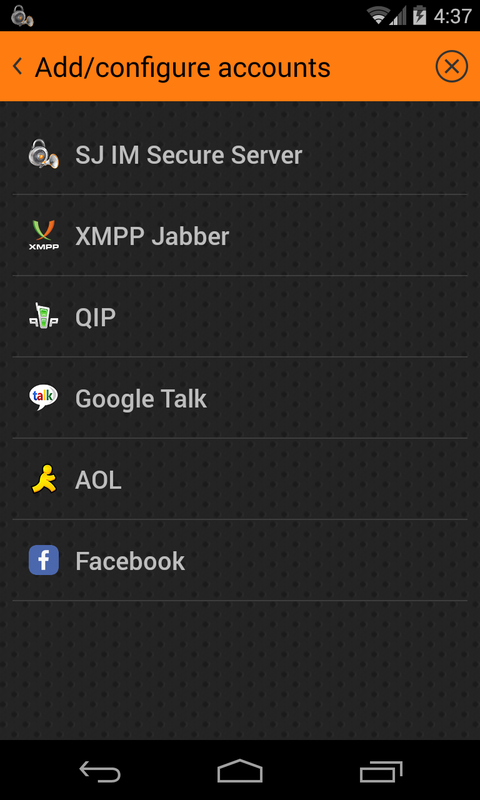 How to add a new conversation partner to my jabber? How do I add my Facebook account? I have been using Google Talk for a long time. How do I add it? I have a qip account. How do I add it? I have a jabber account. How to add it to your program? 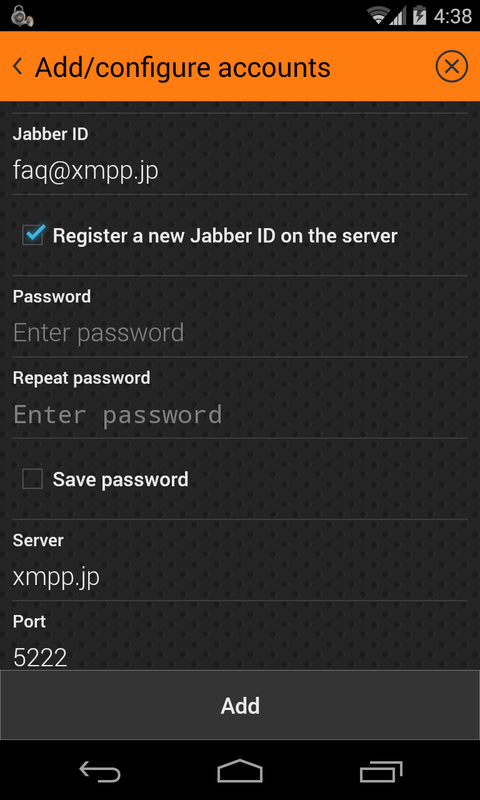 How to register your jabber account on a different jabber server?